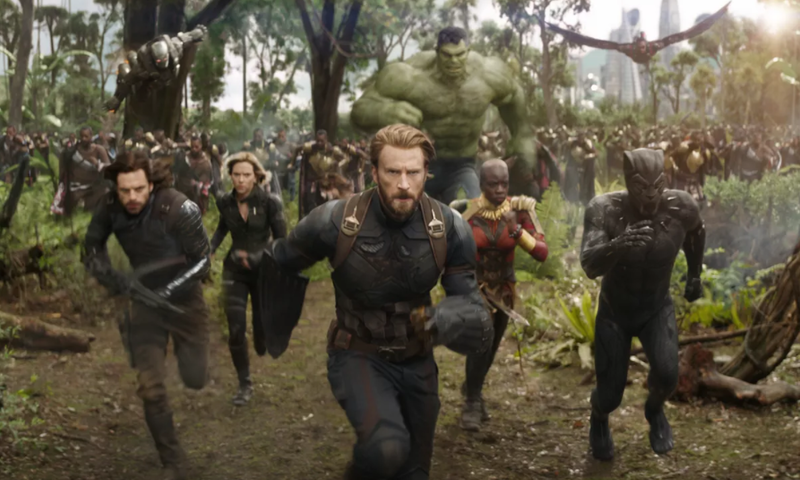 While not a perfect film overall, Avengers: Infinity War gives fans a dominant villain and desperate heroes to sympathize with in Marvel’s darkest, and most exciting, offering yet. 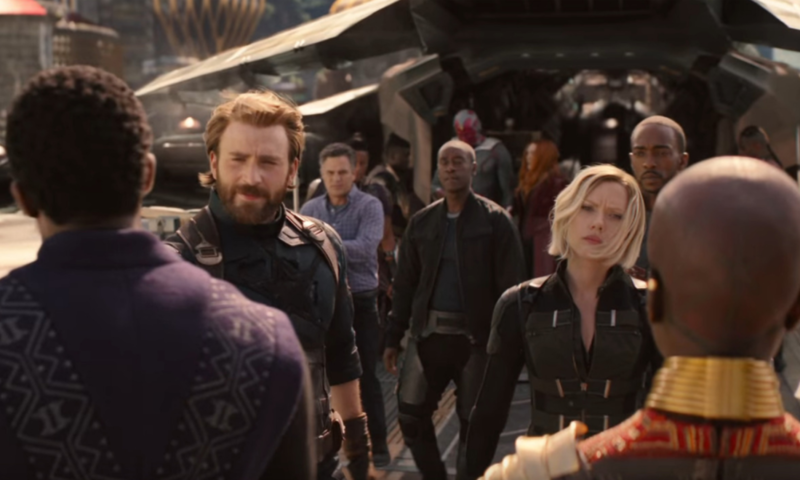 The final trailer for Avengers: Infinity War has been released. 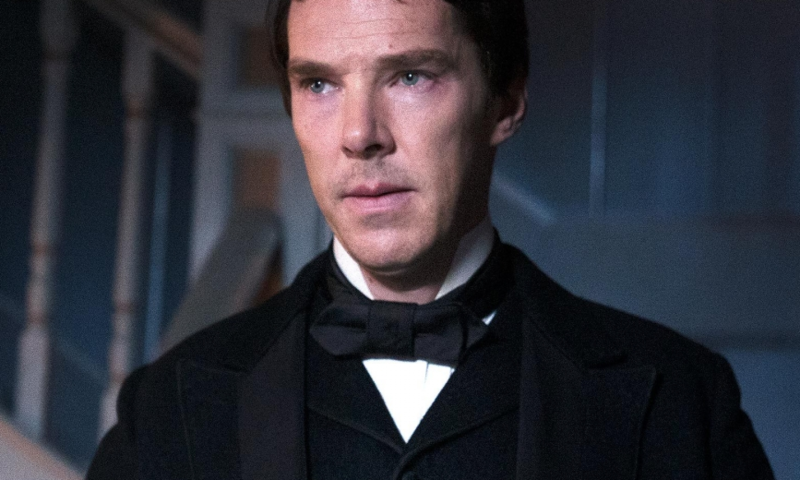 The first trailer for The Current War has been released. 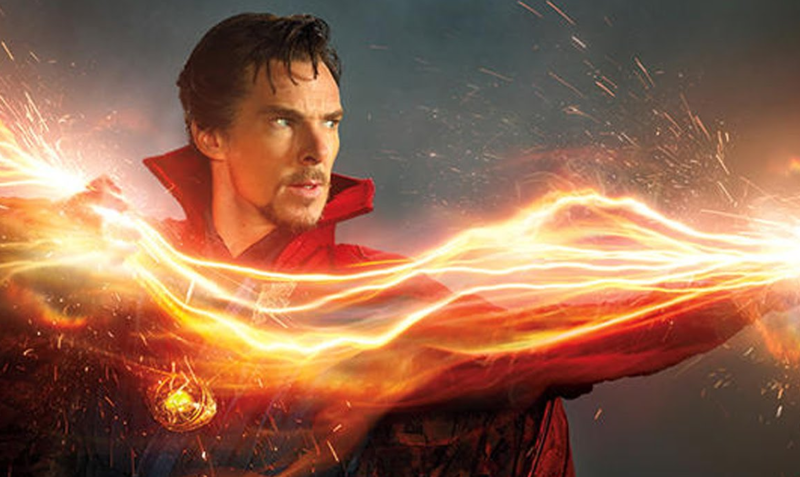 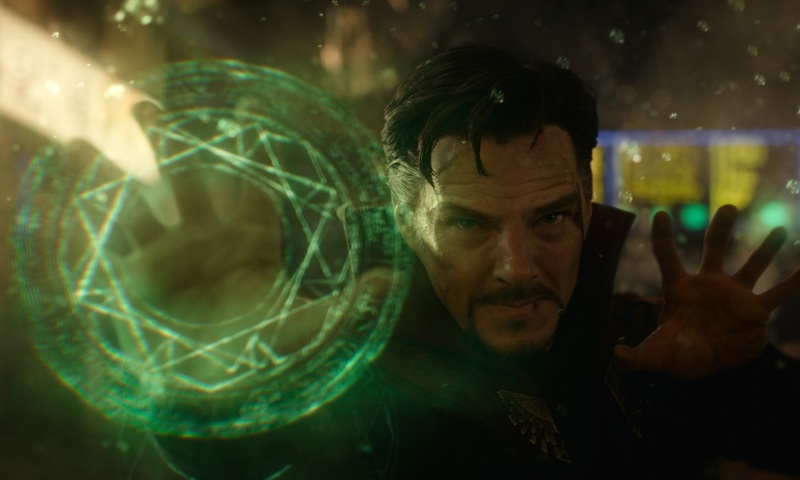 While Doctor Strange excels in presentation and heart, it doesn’t completely make up for a lack in pacing and storytelling. 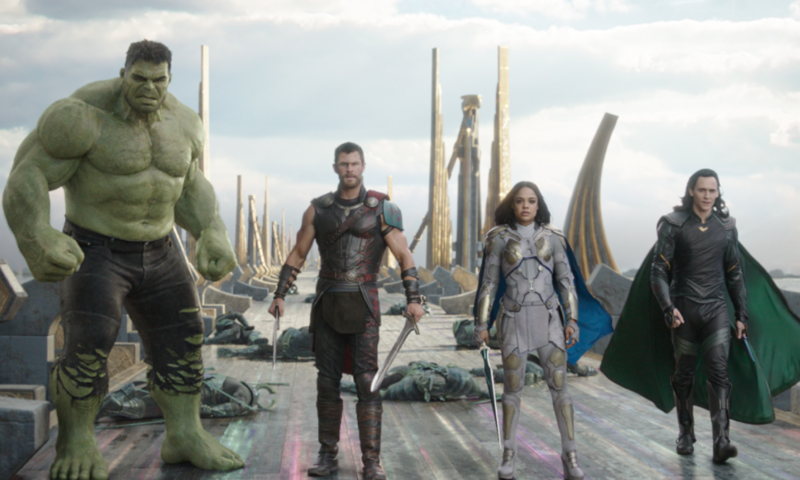 Marvel releases the first teaser trailer for another superhero that we don’t know but will soon love.